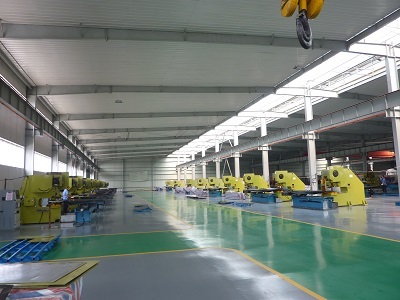 Pass: rectangular hole, square hole, diamond hole, round hole, hexagonal hole, cross hole, triangle hole, a long hole, long waist hole, plum blossom hole, scale hole pattern hole, five-pointed star-shaped holes, irregular holes played drum Kong and other. 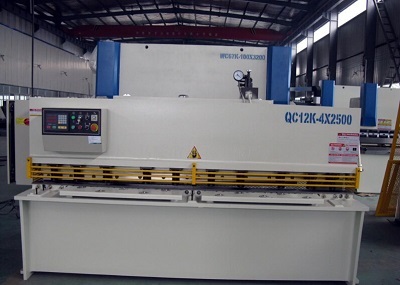 Material: stainless steel, aluminum, low carbon steel, aluminum-magnesium alloy plate, copper plate, nickel plate, etc. Uses: The product can be used for environmental noise control barriers across the city lot, highway, railway, subway and other transportation facilities in the municipal building objects wall, generator room, factory buildings, and other noise sources, sound insulation noise with sound-absorbing board. 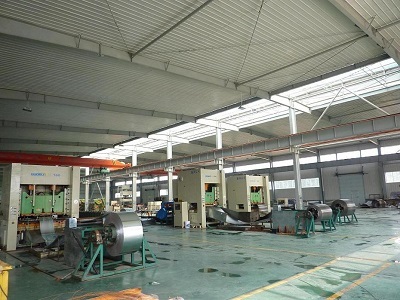 buildings can be used for ceiling, wall panels sound-absorbing material can be used for building stairs, balconies, environmental tables and chairs beautifully decorated plate can be used for mechanical equipment, protective cover, ornate speaker net enclosures, food, feed, mining grinding sieve, mine screening, the word screen, stainless steel fruit basket, food cover, fruit and other kitchen utensils, kitchen equipment used in shopping malls with the shelf network, decoration fairs Taiwan, grain storage ventilation net, soccer field lawn seepage water treatment filters, and so on. 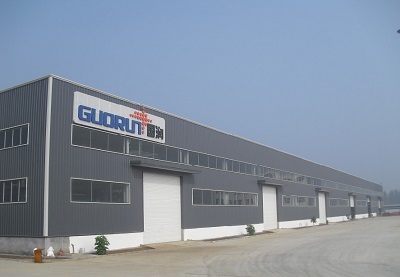 Anping County Guorun Hardware Mesh Products Co., Ltd. is located in Anping county Hebei province, China. 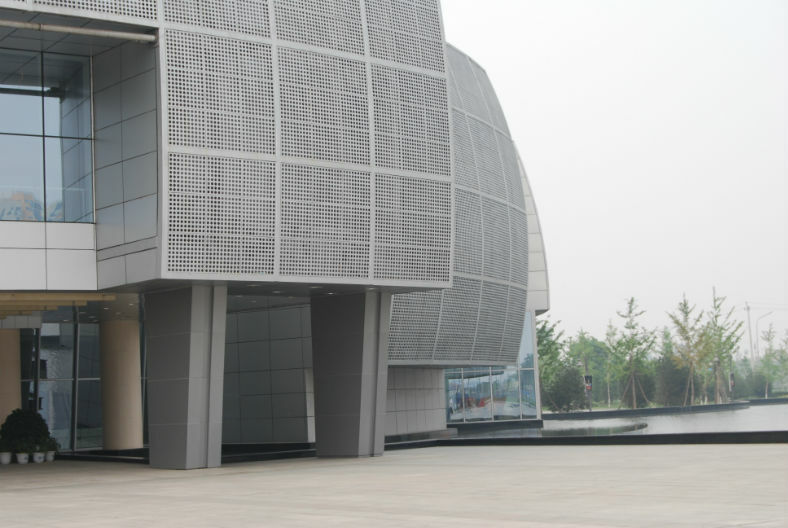 Perforated metal products . security screens .Container house are the key products. It has been acknowledged as one of the leading manufacturers in this industry due to our high quality products, reasonable price as well as its considerate service. Quality is a state of mind. 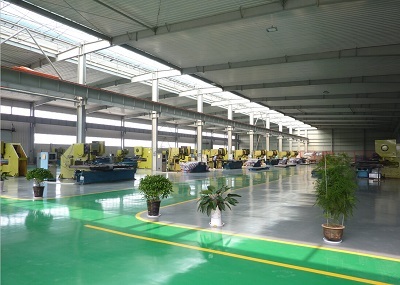 The automotive CNC perforating machines, laser cutting machines, an extensive range of die in stock and the most advanced powder coating line in China enable us to manufacture the perfect perforated products that match the strict quality requirements of international market which has earned us the reputation of being a quality-oriented company.